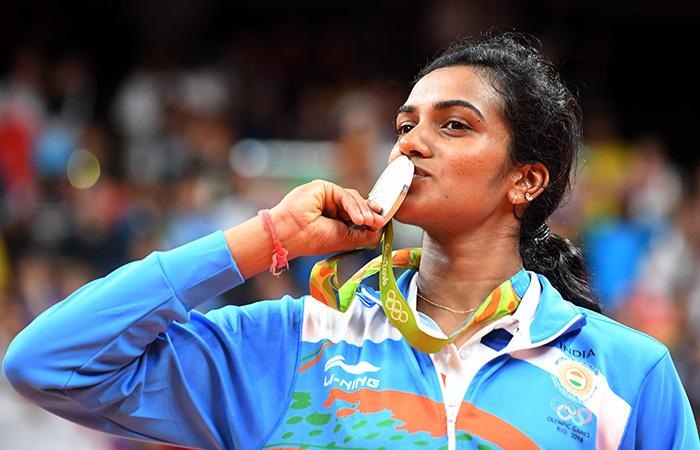 The second episode of the Olympics podcast series talks about the heroics of PV Sindhu, who became the first Indian woman as well as the youngest Indian to win an Olympic silver. The episode also talks about how India, despite cheering for Sindhu, Karmakar and Malik failed to be a sporting nation. Here it out. The 'Ka'-Ki' Problem: Hindi of the Assamese Speakers.